When you connect your TV to your laptop via HDMI trying to stream videos, HDMI from your laptop to TV is not working! But don’t worry. This is a common problem and you can fix the HDMI issue with the solutions in this post. Why is HDMI from laptop to TV not working? Usually it’s the hardware faulty, so make sure your hardware devices are working properly. Another possible reason is that your TV is not recognized by your laptop. And you can try these solutions to fix your problem. Here are the fixes you can try. You don’t have to try them all; just work your way down the list until everything’s working again. It’s likely your problem is caused by the hardware connection. So you should make sure that the hardware components (including the HDMI ports and cables) are working properly, then reconnect. Disconnect all your HDMI cables from your ports. Shut down all your devices (your computer, monitor and TV) completely and unplug their power cables (and battery if you are using a laptop). Leave them for five minutes. Plug the power cables (and the battery) back in. Connect the HDMI cables back to your devices. Now check and see if your laptop to TV by HDMI works. To check your computer display settings, press the Windows logo key and P on your keyboard at the same time. A list of display modes will appear. 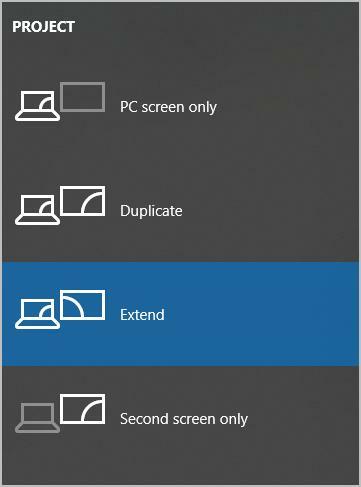 PC screen/Computer only — Using only the first monitor. Duplicate — Displaying the same content on both monitors. Extend — Using both monitors to display an extended desktop. Second screen/Projector only — using only the second monitor. Experiment with each mode and select the option that is the best match for your needs. If your display settings are correct, you will be able to see images on the screen connected via HDMI. A missing or outdated device driver in your laptop can stop HDMI from your laptop to TV from working, especially your graphics card driver and USB driver. 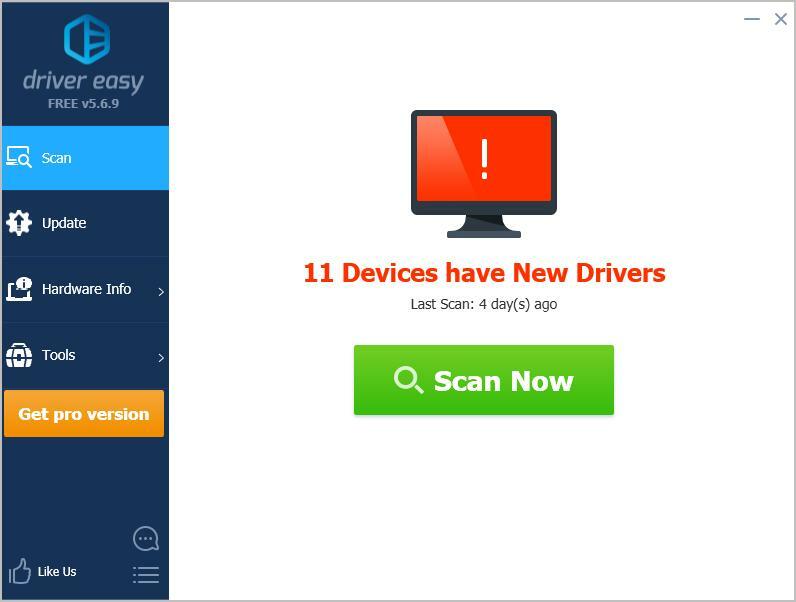 To rule it out as the cause for your problem, you should update your device drivers to the latest version. 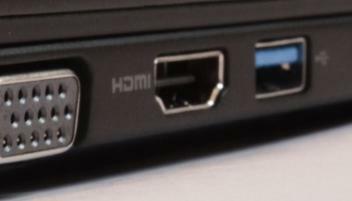 Connect your TV to your laptop via HDMI and see if it’s working now. SO that’s it. Hope this post helps in resolving your HDMI laptop to TV not working problem.